Isuzu Roadside Assistance lets you travel with complete peace of mind knowing your own personal is a mere phone call away. In the event of a vehicle breakdown, we’ll arrange for your vehicle to be towed to the closest Dealership for diagnosis and repairs. 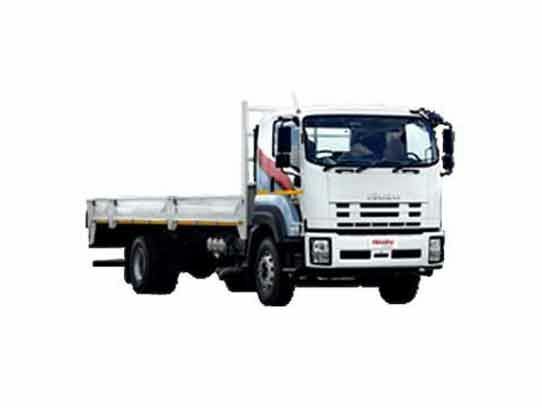 Where possible and if repairable at roadside, an Isuzu Dealership or Roadside Assistance technician will be dispatched to assist you with your vehicle concern. Should you be stranded further than 100km from your home or destination due to your vehicle undergoing un-scheduled repairs as a result of breakdown, a FREE rental car will be provided in order for you to complete your destination or alternatively suitable FREE overnight accommodation as applicable. A fuel deposit (fully refundable when vehicle is returned with a full tank of fuel) is payable for rental cars supplied and fuel (including tolls) for travelling during rental usage is for owners account. All benefits are as applicable and that any negligence, accident damage or other will not be covered. Roadside assistance is a necessity. 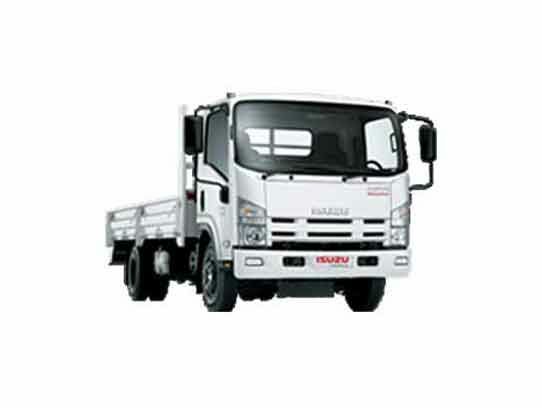 Isuzu Trucks offers you this personalized service offering 24 hours and 365 days via our Customer Support Center. Roadside Assistance is available on all vehicles. We will arrange either a technician to repair your vehicle on the side of the road or a tow operator to take your vehicle to the nearest dealership to be repaired. 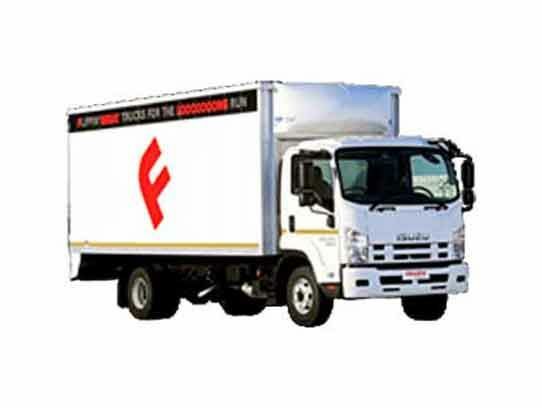 To ensure that your vehicle is back on the road as quickly and efficiently as possible, we conduct a conference call with your driver or fleet manager and the nearest dealers’s technician and our call centre agent. Once the decision has been made, our agent will follow your case until it has been resolved to your satisfaction. If your vehicle is within warranty, you will receive this service free of charge. Customer concerns are taken seriously and our Customer Support Center strives to resolve the situation to everyone’s satisfaction. All calls are recorded for quality-control purposes. Whether your call is related to an unresolved issue or query about our latest product or the location of our nearest dealership, we will give you the same attention. 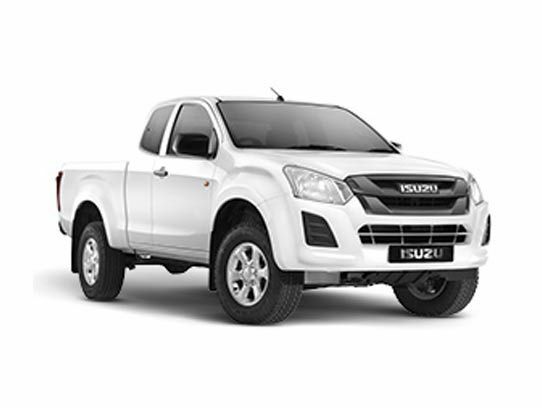 Please call our toll free number 08600 ISUZU or for more information.